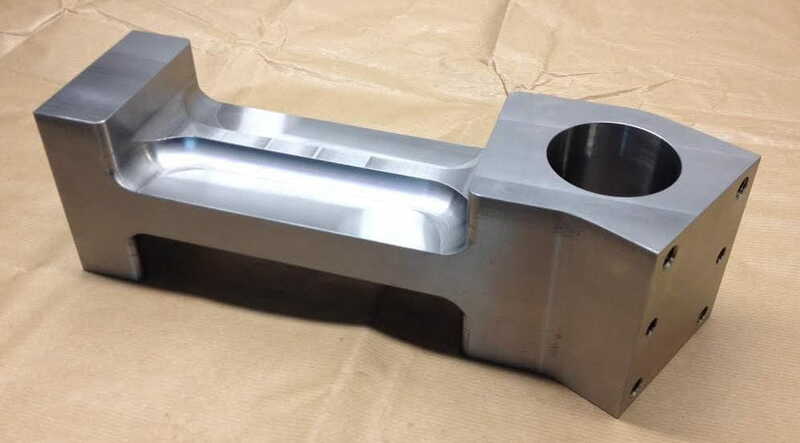 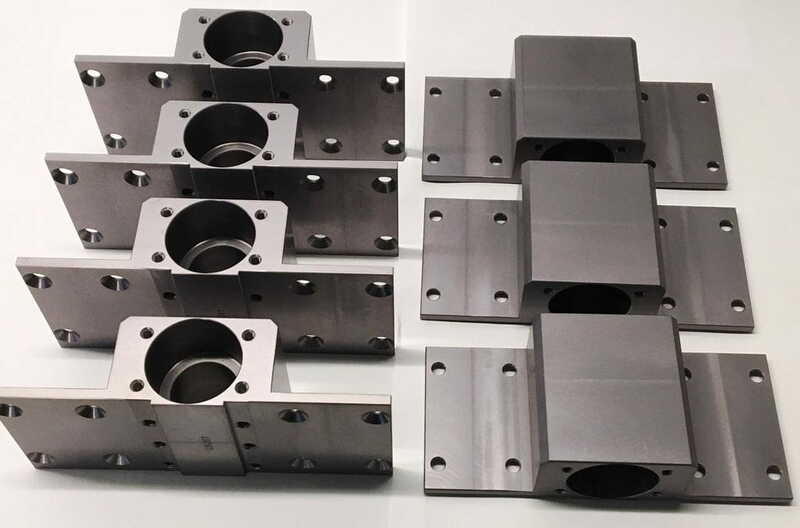 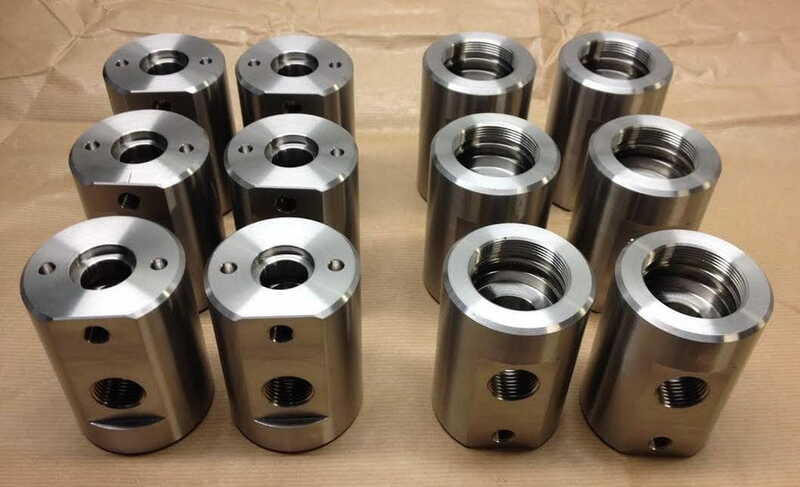 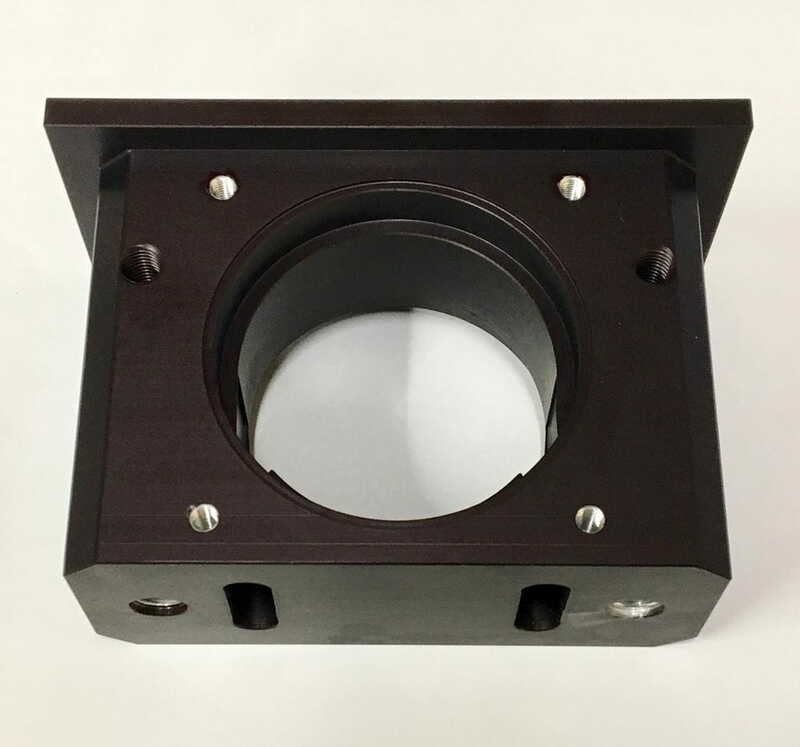 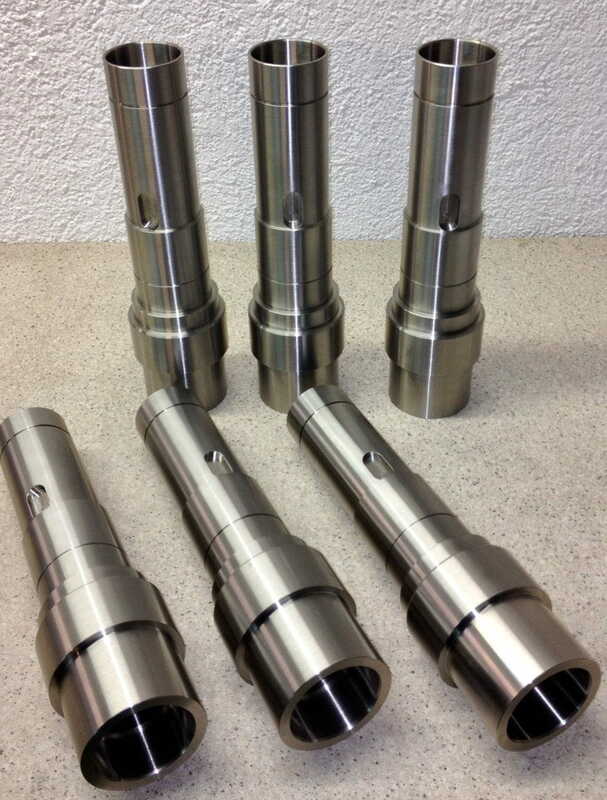 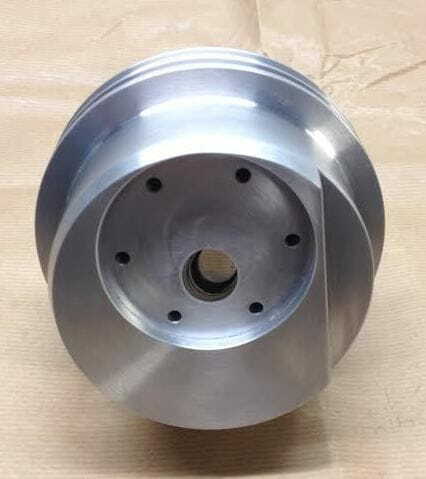 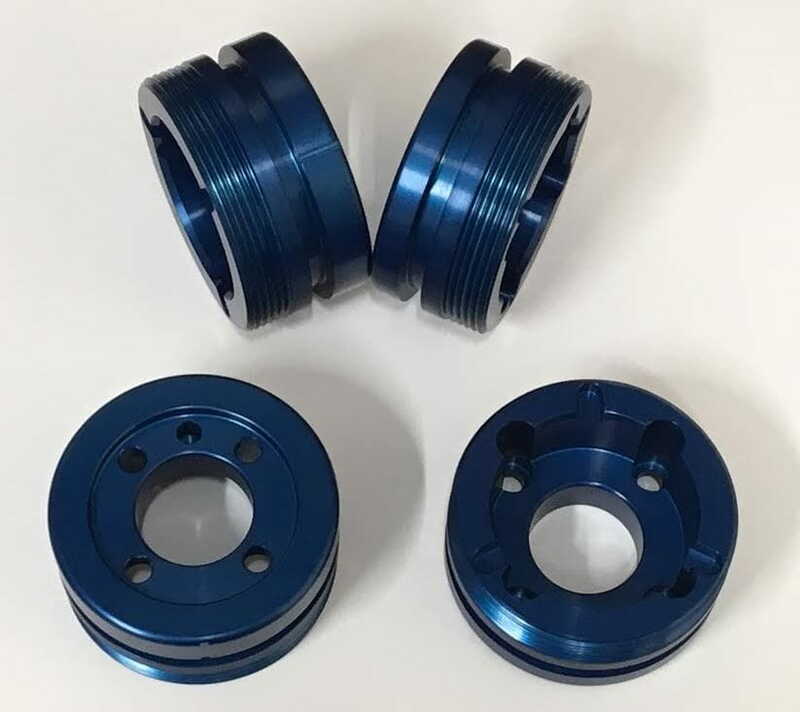 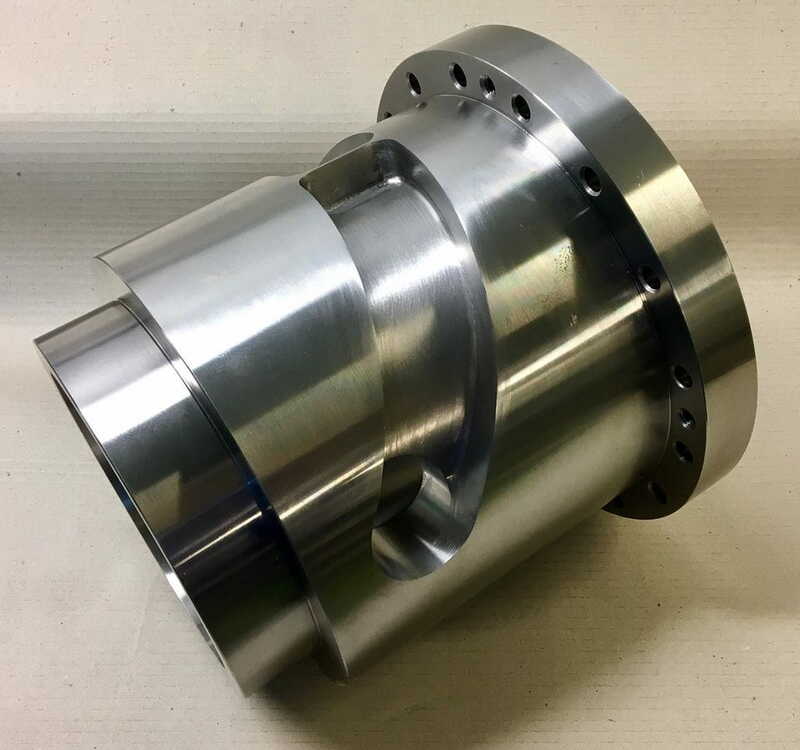 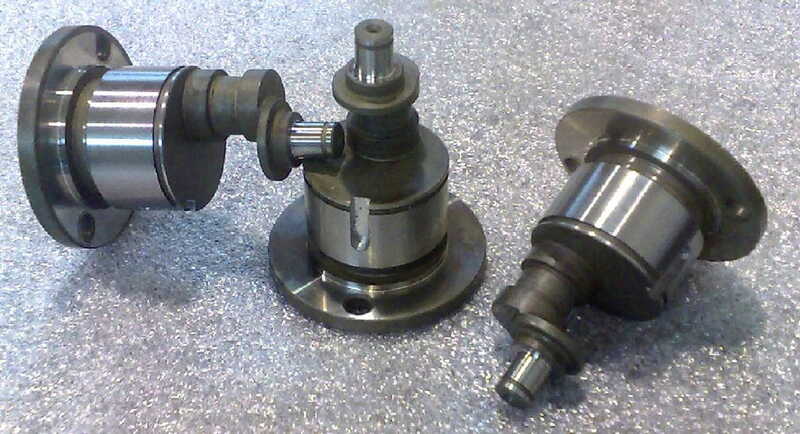 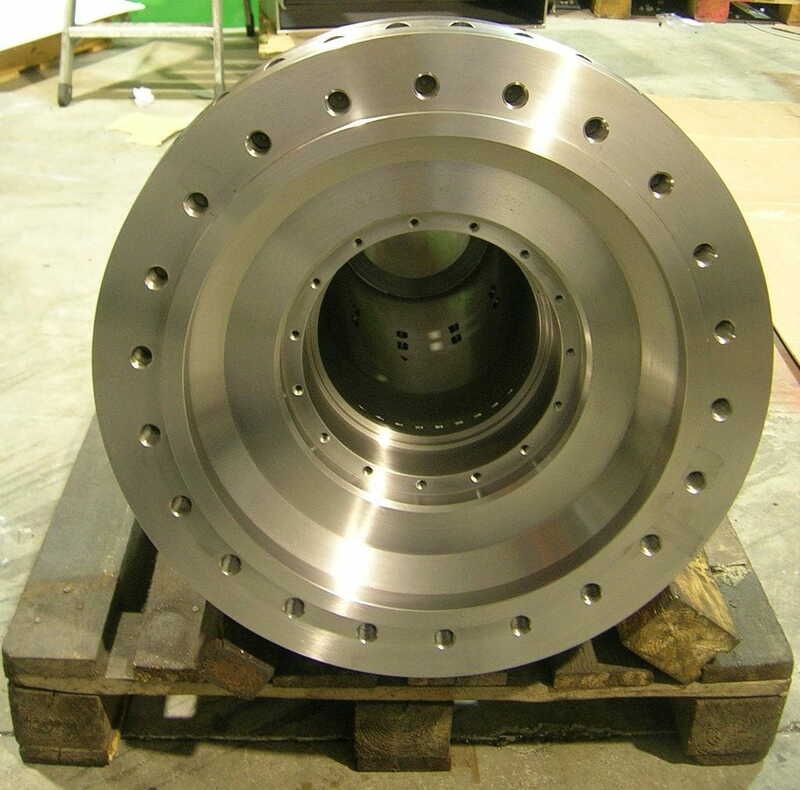 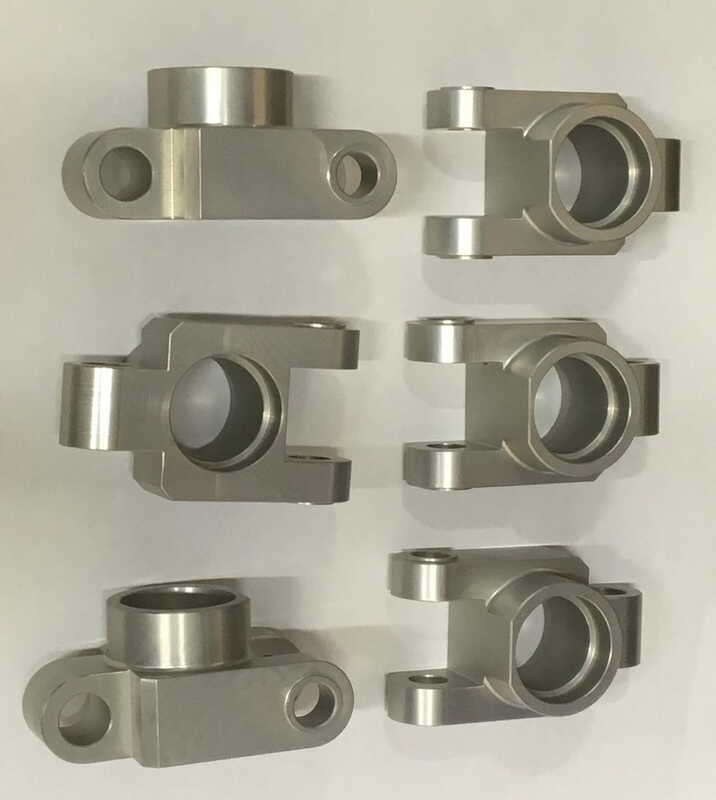 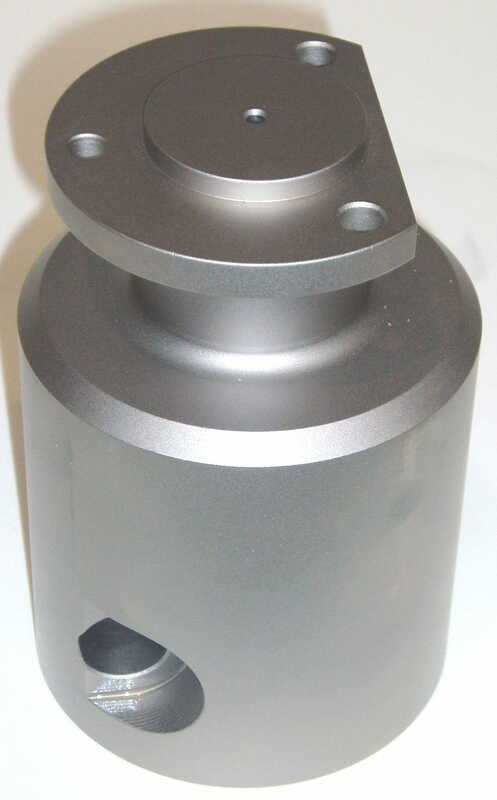 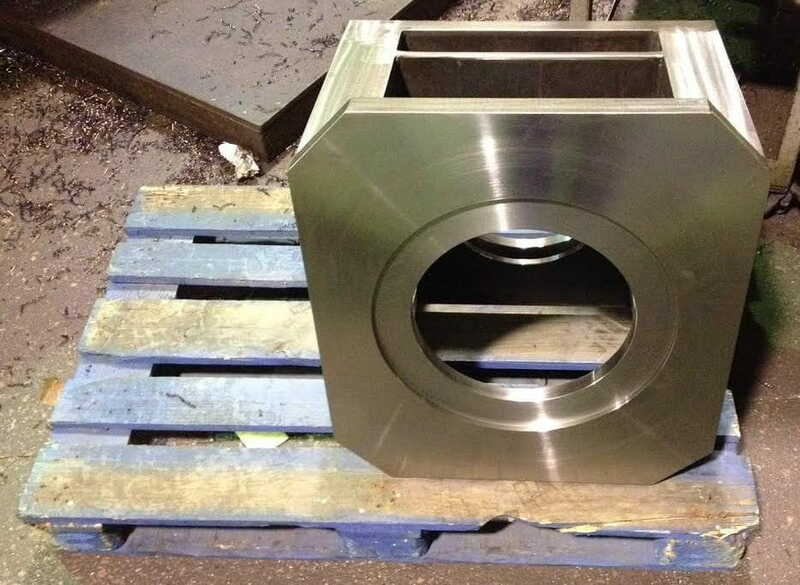 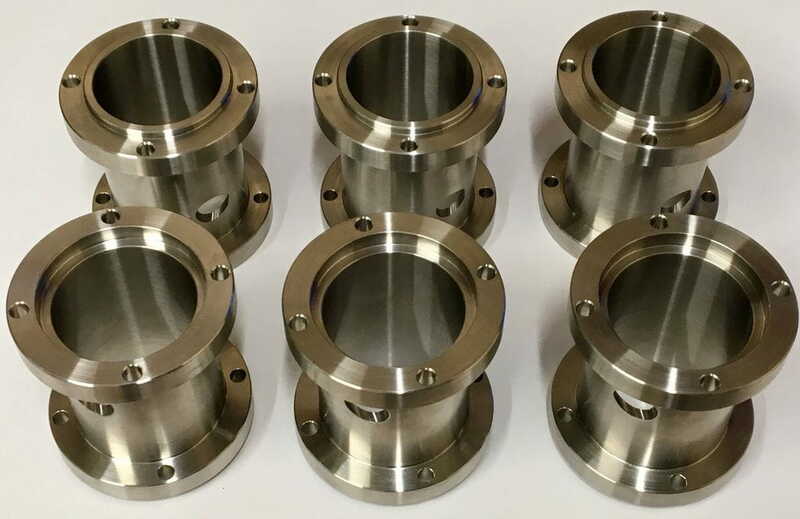 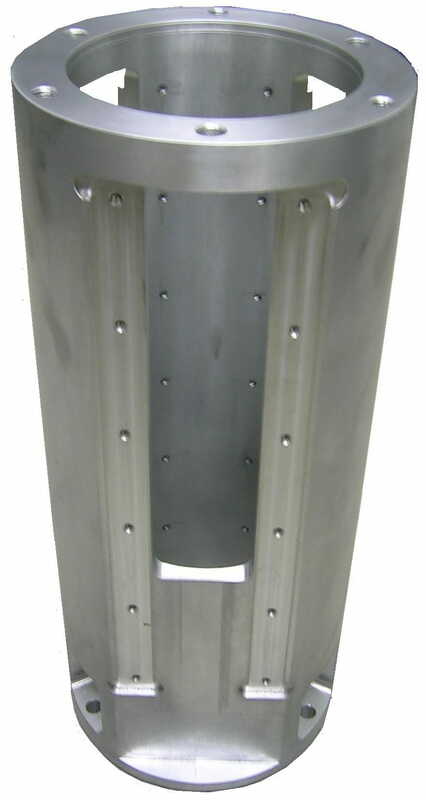 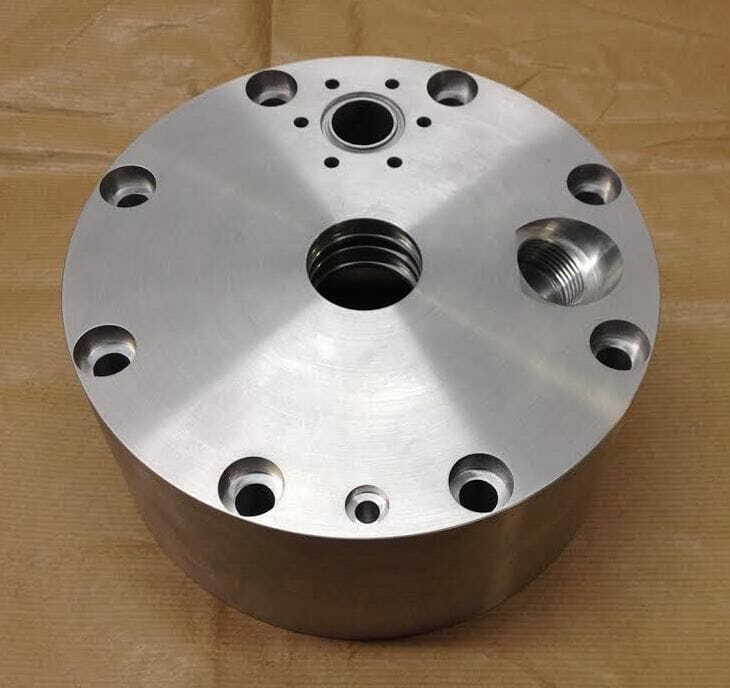 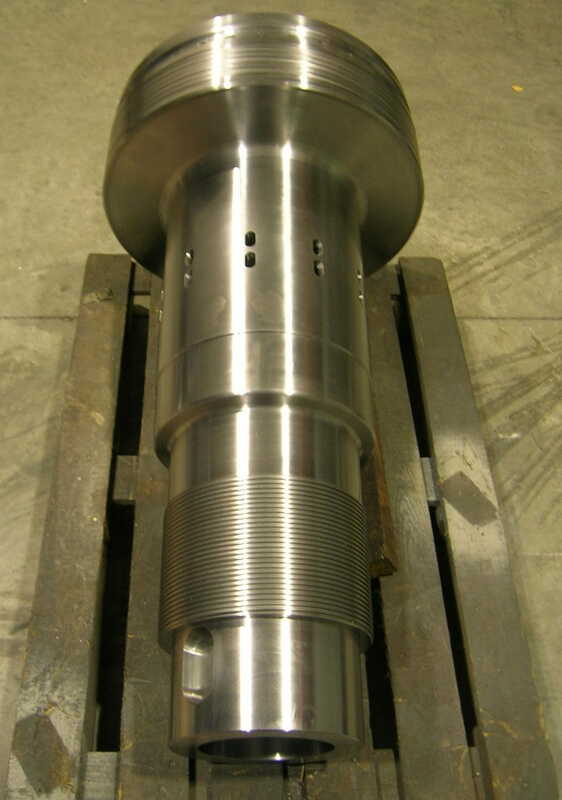 We specialise in the machining of parts of very varied types and dimensions for various sectors. 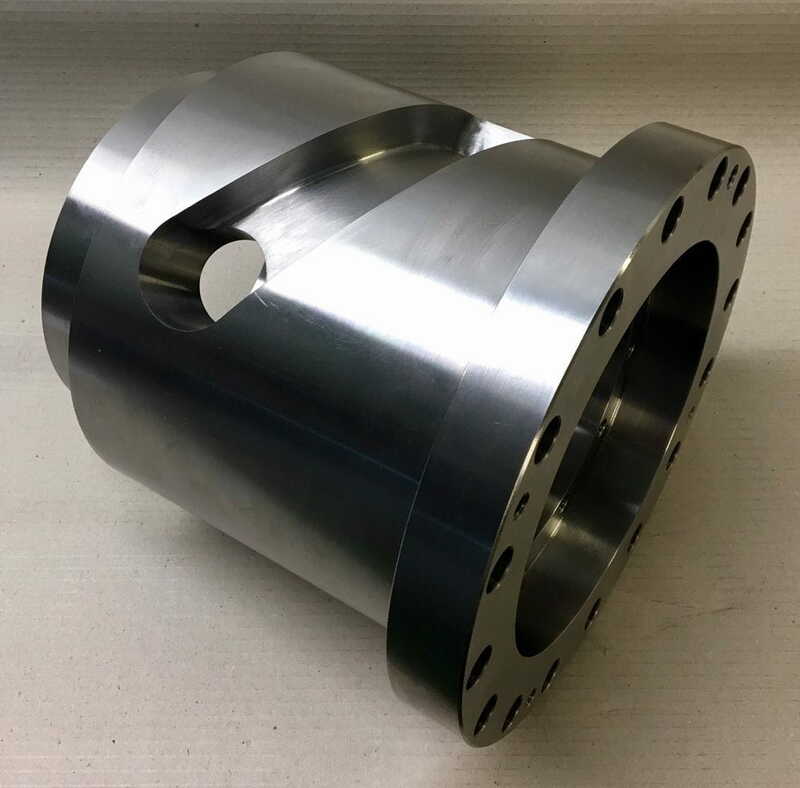 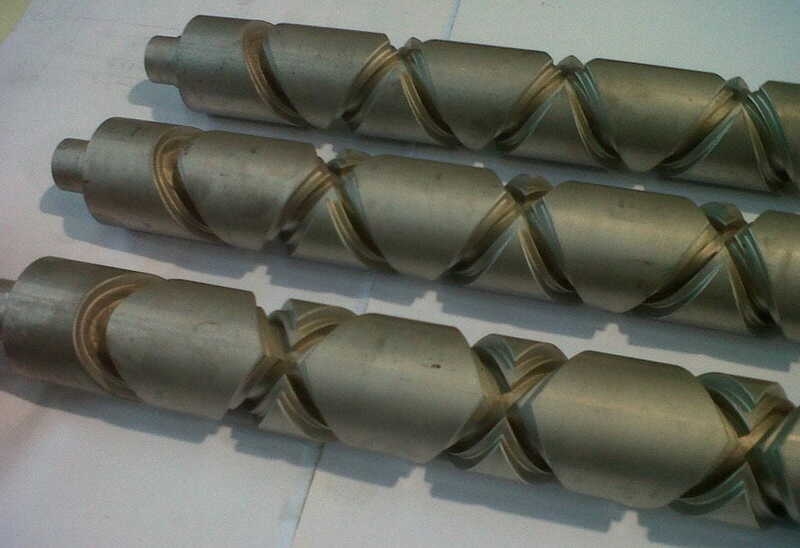 We have latest-generation machines which make it possible to carry out lathing and milling operations in the same process to guarantee geometric tolerances and avoid logjams. 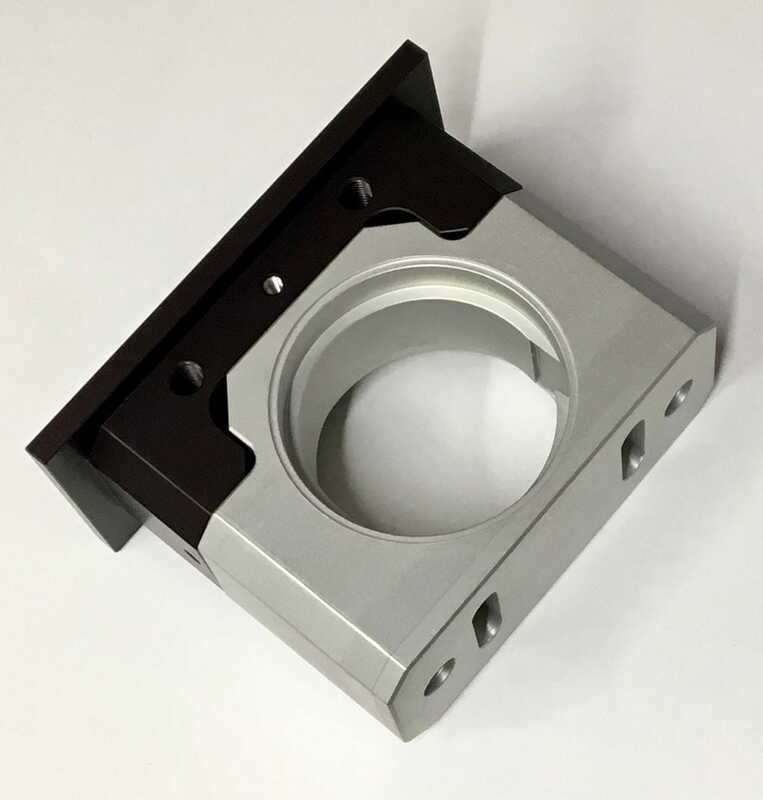 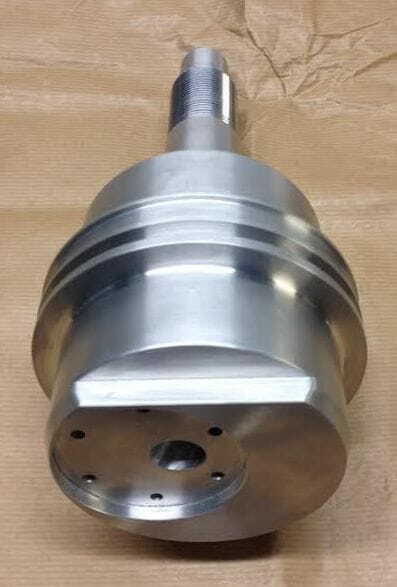 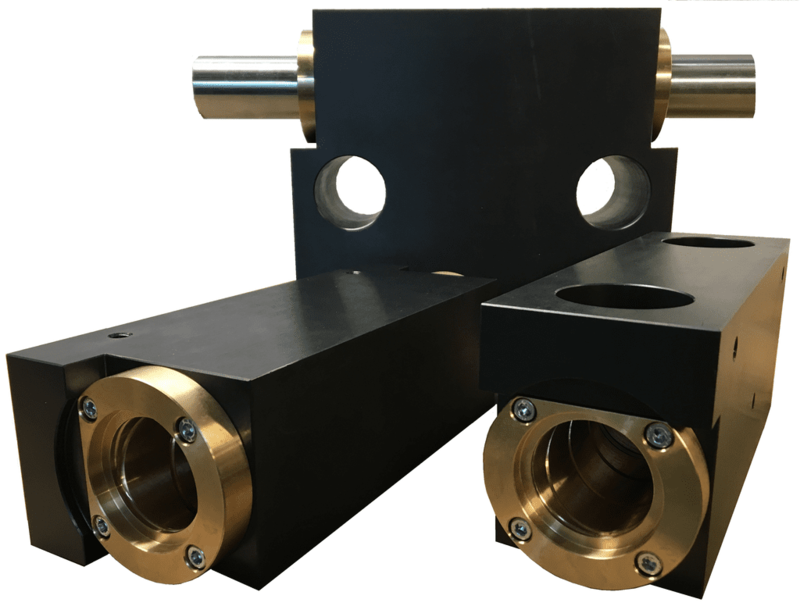 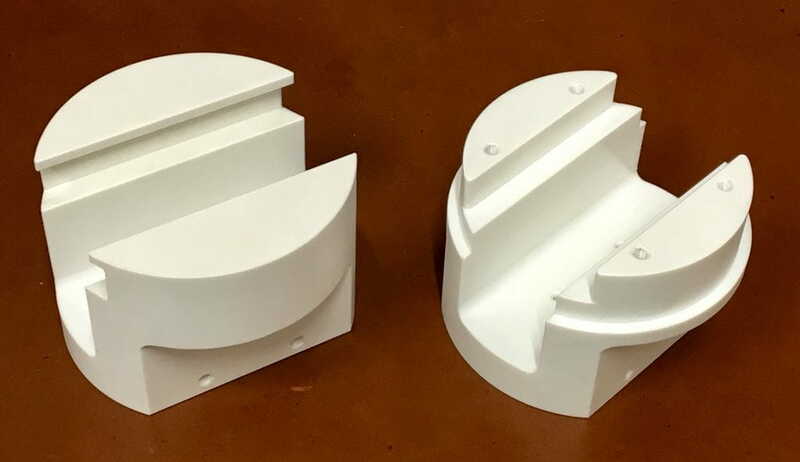 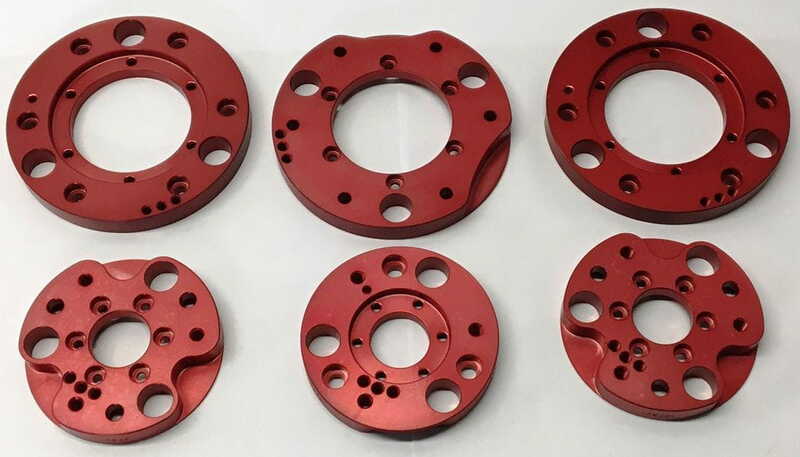 Our working plan includes conventional machinery equipped with state-of-the-art visualisers and tools in order to respond in terms of competitiveness of price and precision relating to unit parts of simple geometries. 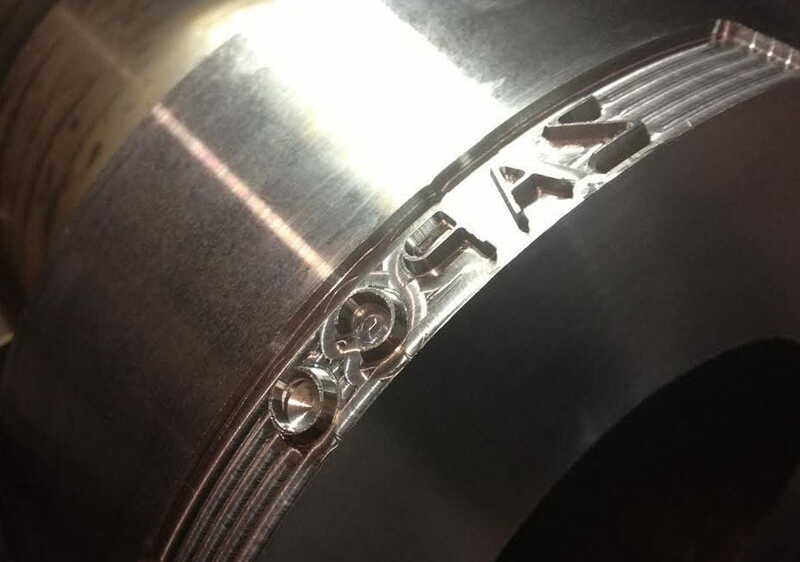 By means of a production programme we achieve traceability of all the processes of each work order, enabling us to optimise resources and be more efficient. 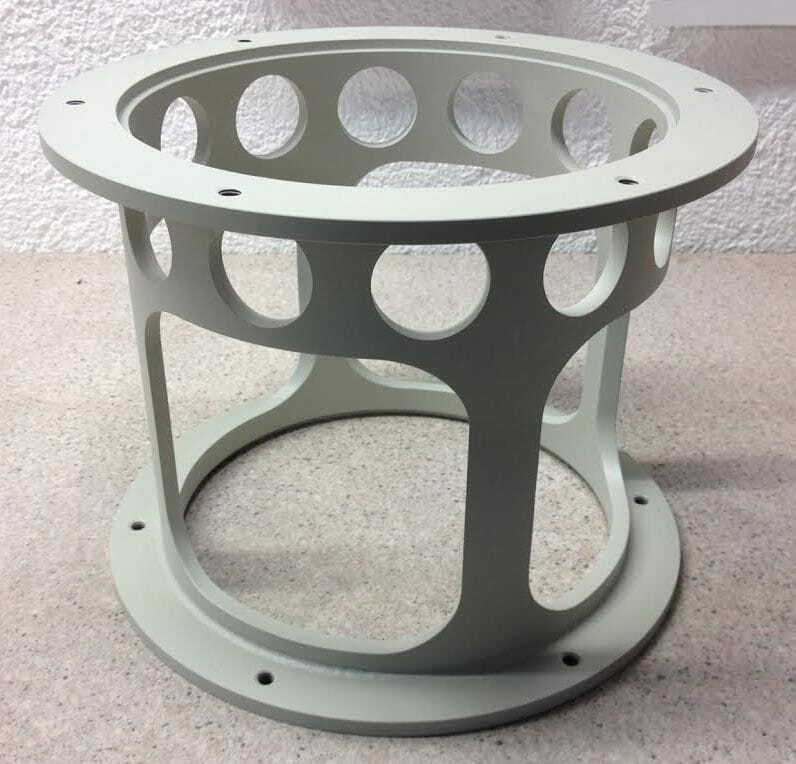 We carry out any surface treatment, thermal treatment or finish which the customer may request. 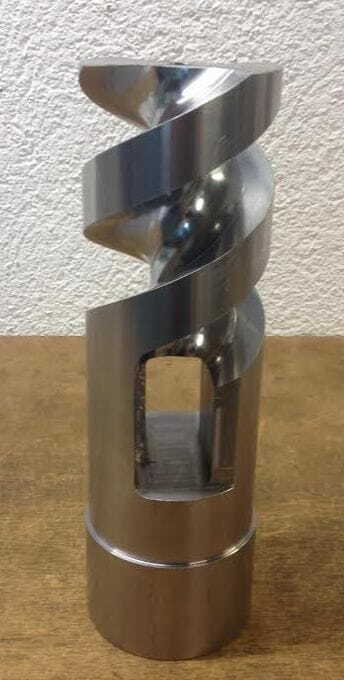 For complex geometries, we have Cad Cam programming with the Gibbscam program. 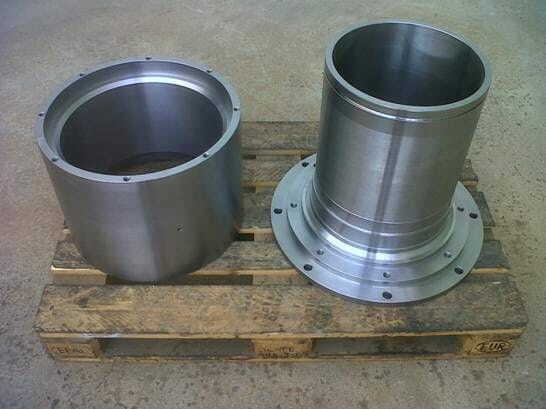 Machining of welded structures and bedplates.